It should seem that a vase is nothing special to talk about. 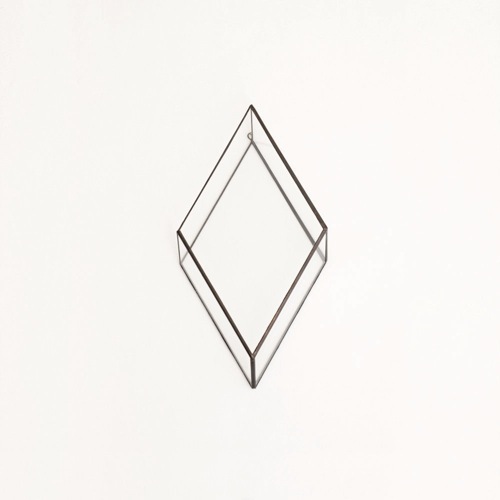 But if you take even the simplest shape and hang it on the wall like Daisuke Tsumanuma and Kenichi Yamada did, it’ll get success. 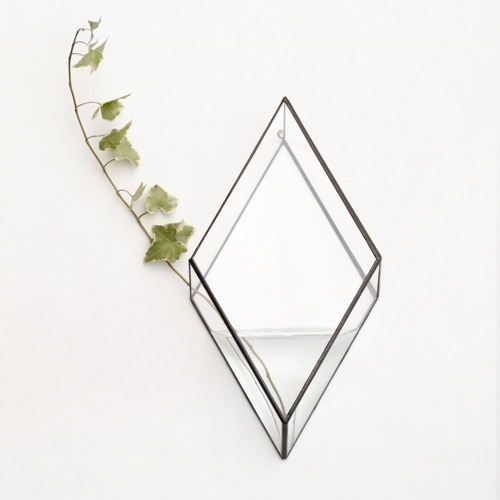 They made unique wall mounted vases from 1012 Terra angular and minimalist. 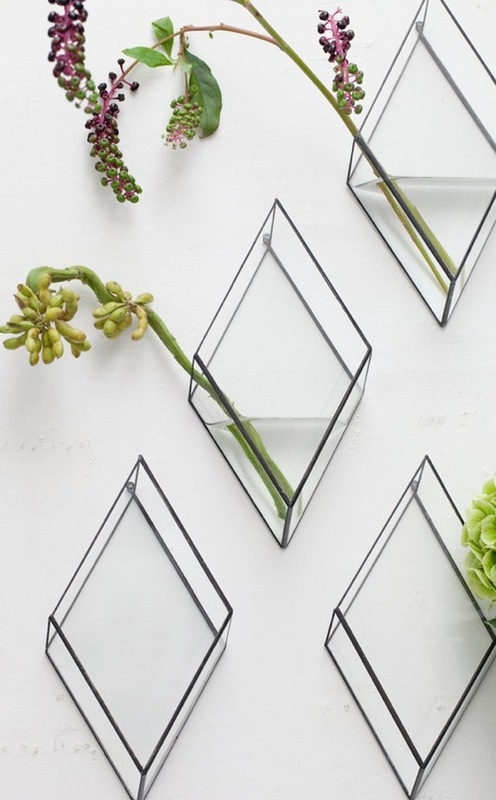 The shape is rhombus and the more pared-down a floral arrangement is, the more visual impact it holds. The vase has a sublime, Zen like effect that would be equally at home in a living room or an upscale spa. The designers succeeded in showing that even the simplest things can be changed a little to impress any person.